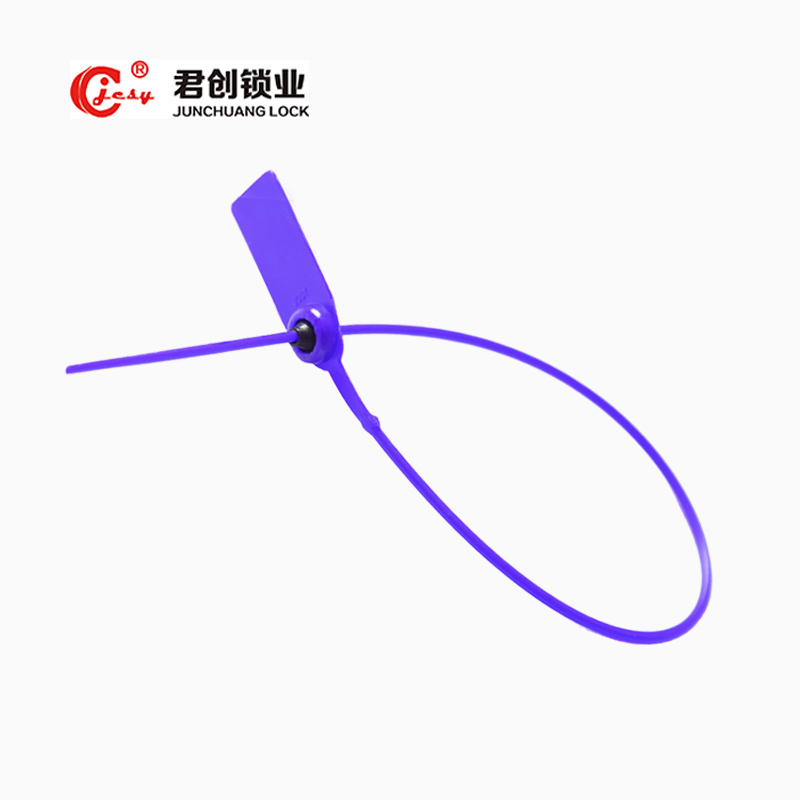 JCPL003 is a very promising plastic security seals, built-in steel teeth to increase the intensity of her use, can be customized to the length of the label and the use of length, so that her application range and demand continues to expand. In addition,the changing color also makes her more attractive. 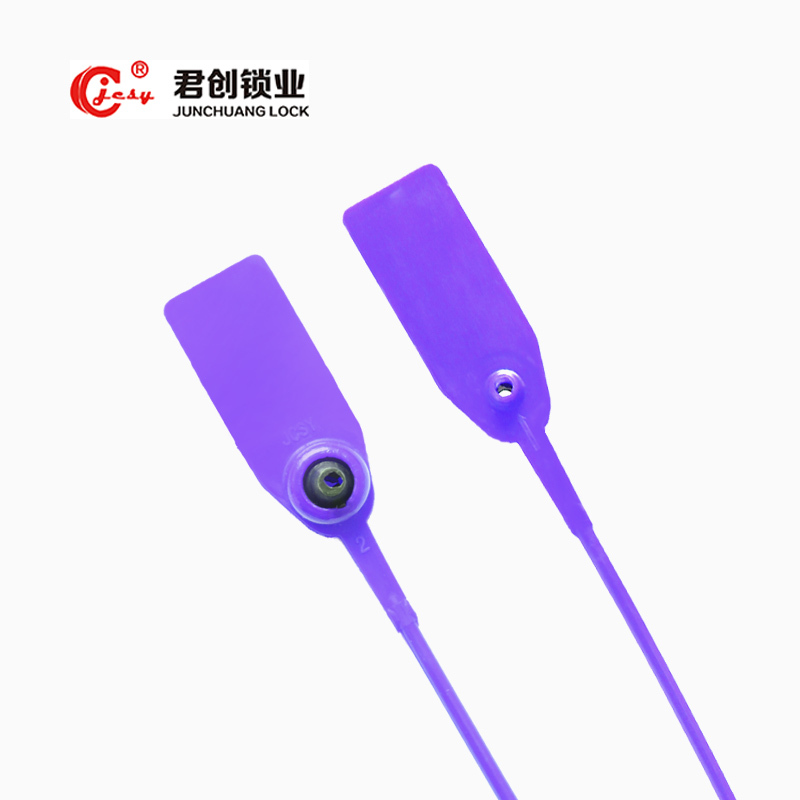 In order to meet everyone's different needs, so far, JCPL003 this typle of plastic seals already have five forms, there are other possible? Welcome you to come up with your ideas, "Junchuang" will be with the efforts to bring you surprises!